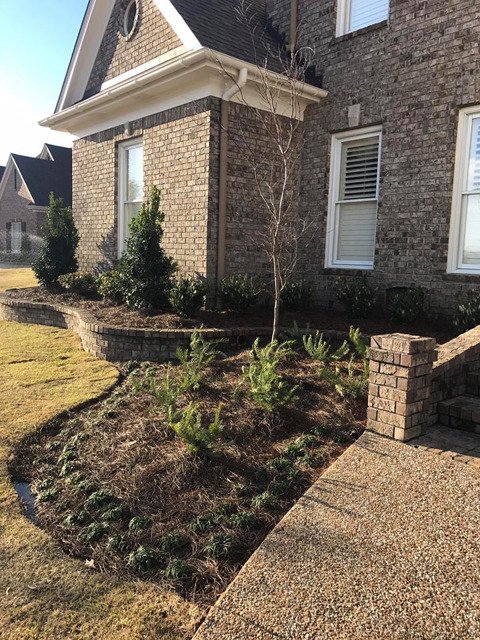 Delivering a landscape you can be proud of. 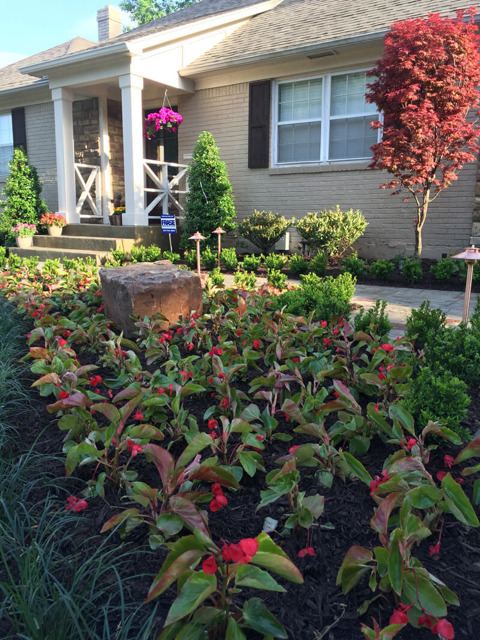 The best landscapes start with solid design and planning. 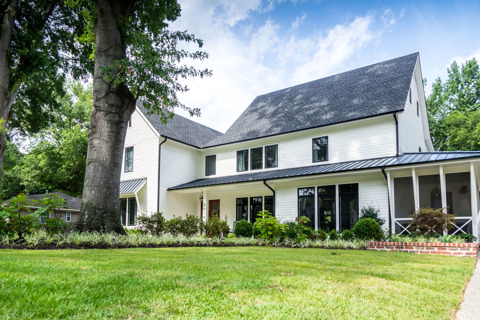 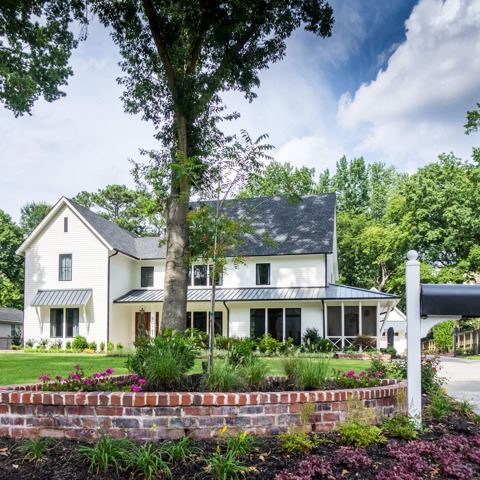 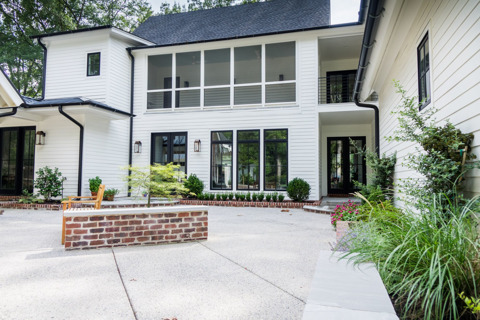 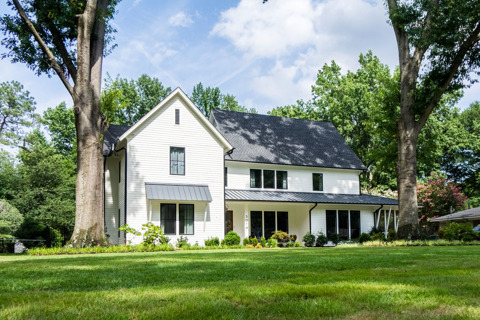 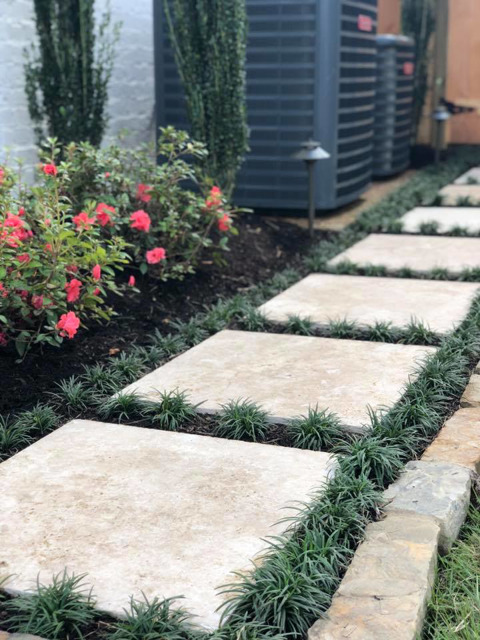 Our own design strategy starts with listening intently to your vision, including desires for your landscape, necessities, or maintenance preferences. 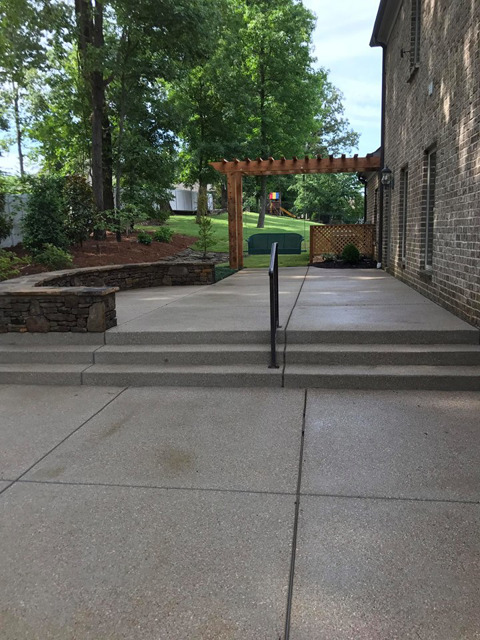 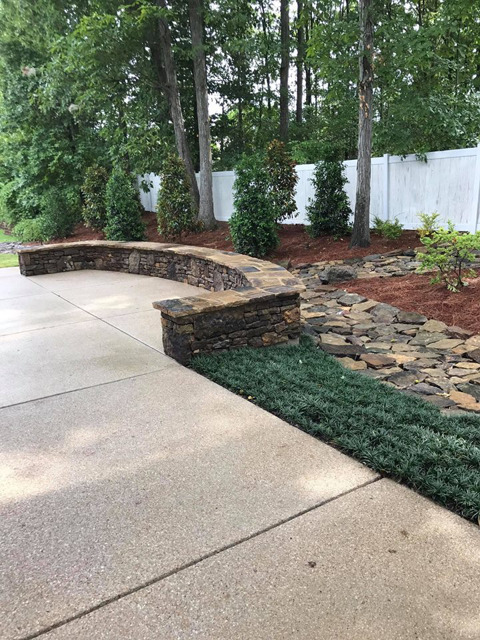 Your original vision for your landscaping project serves as our top priority, in everything from our design and planning efforts, to the construction process itself. 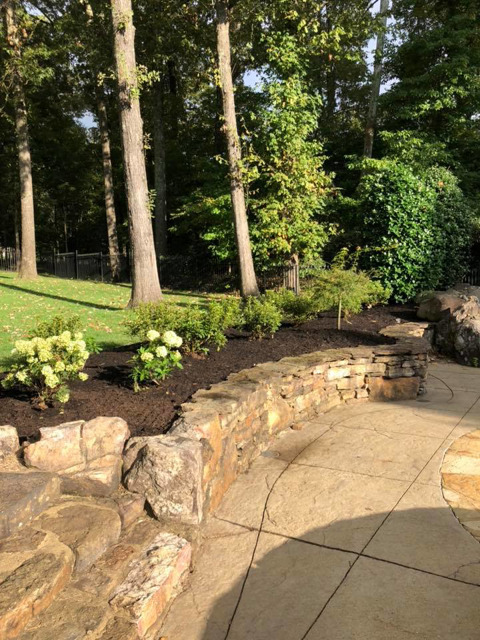 By establishing a personal relationship with you and keeping communication clear and open, we can work together to best design the landscape of your dreams. 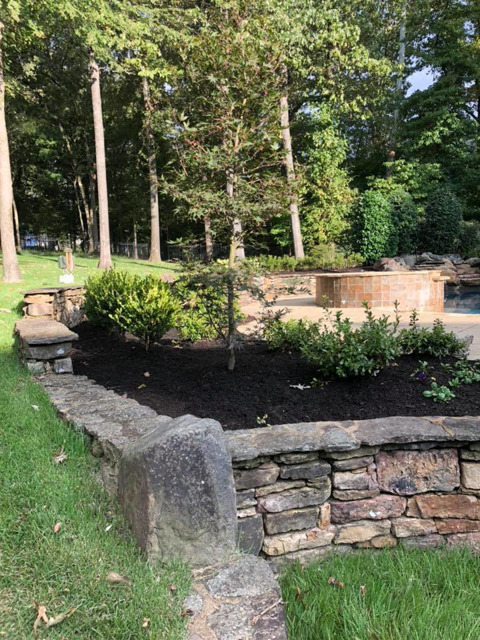 After our ideas merge, we complete a landscape assessment of the property, where we determine sunlight variances throughout the property, soil health and quality, any areas with special needs (such as areas with soil erosion), and more. 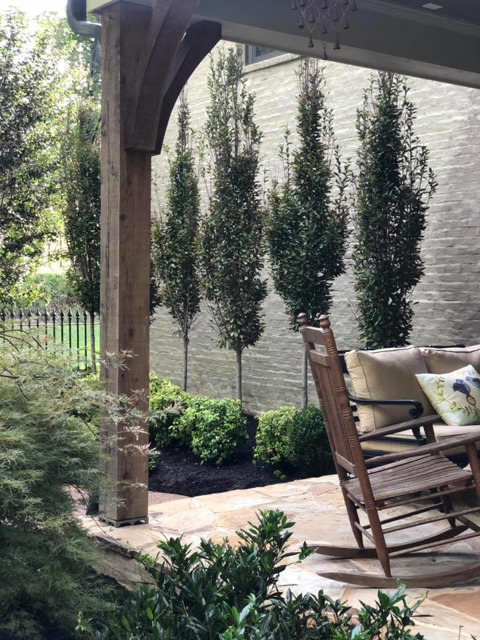 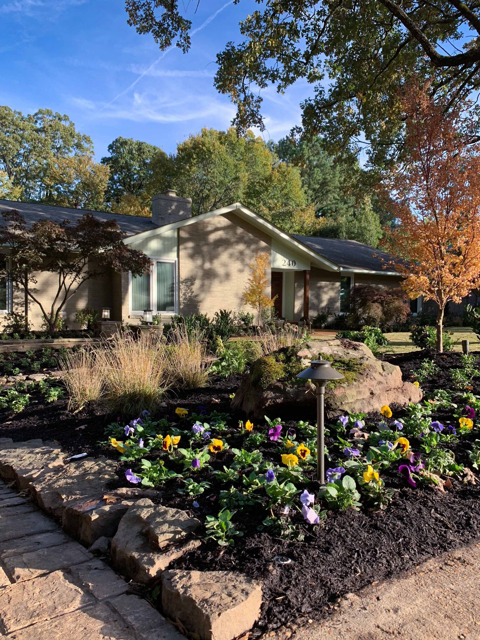 Finally, we’ll walk you through the landscape design plan to help ensure your satisfaction — we place an emphasis on fully serving your projects to their full and original intent. 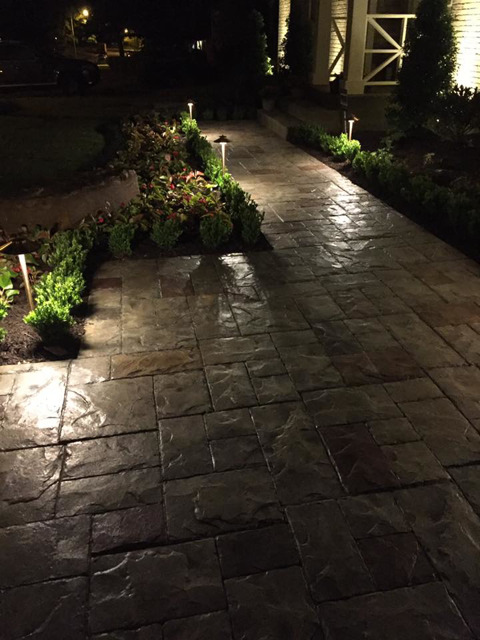 We provide a wide range of horticulturally correct landscape construction services, all custom crafted to suit your needs. 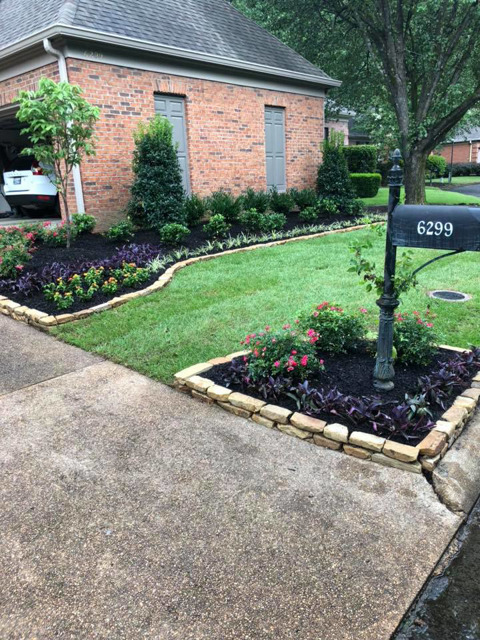 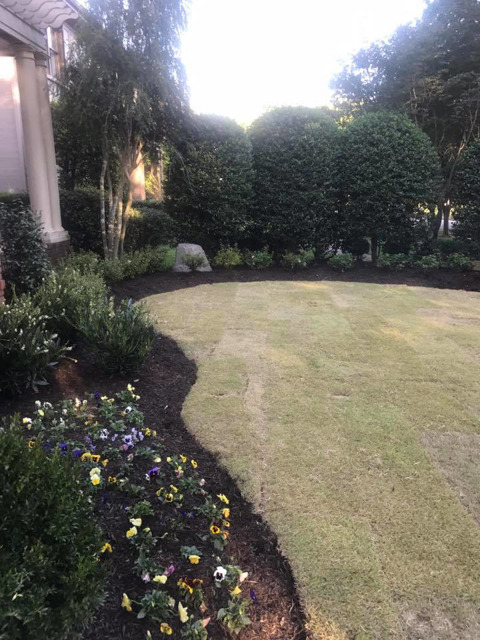 This includes services ranging from the installation of trees, shrubs, turf grass and sod, flower beds, and many other types of plant material. 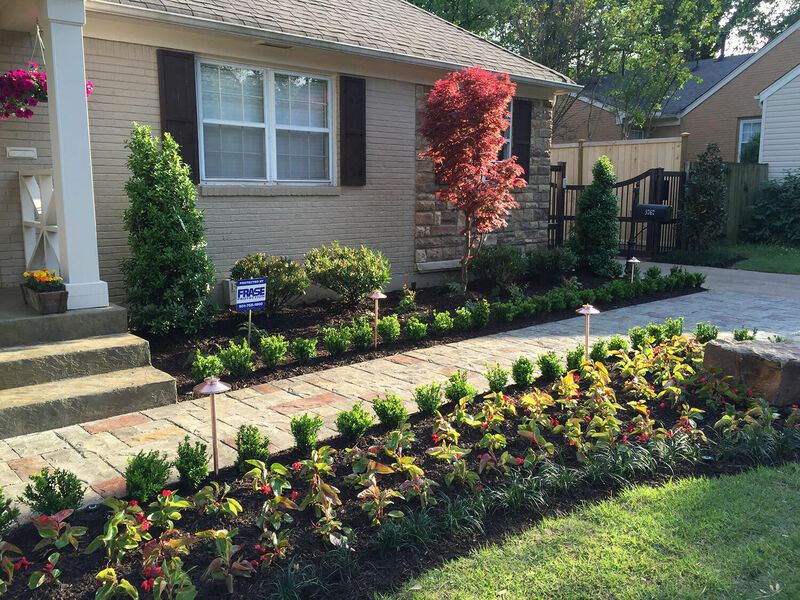 We’ll install all of your plantings using the correct spacing, accurate root depth, amended soil, and recommended sunlight/lighting to ensure that plants will thrive in their new environment. 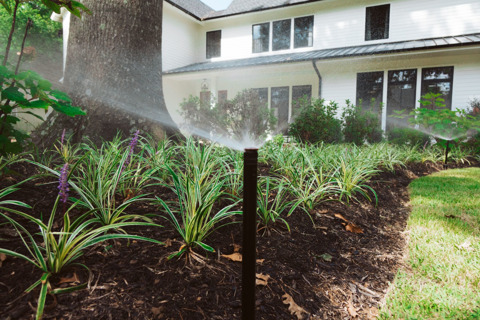 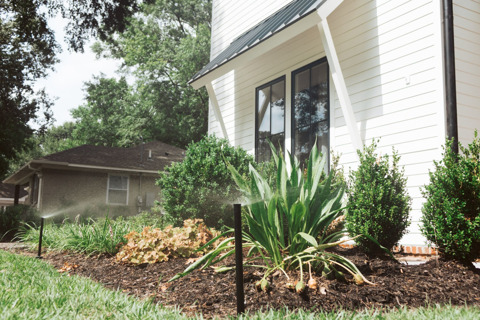 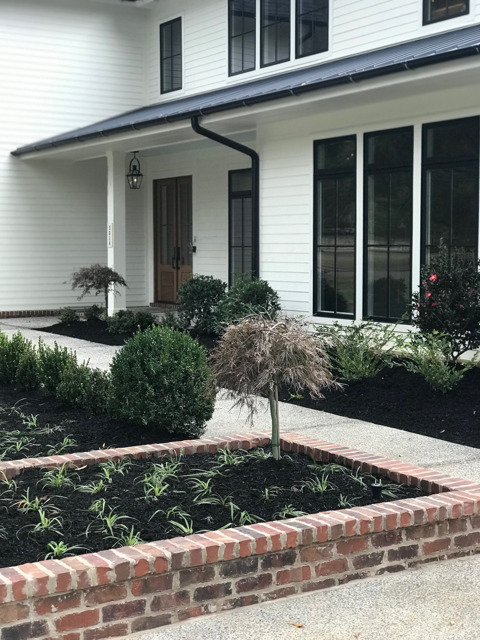 Additionally, newly installed plantings and plant materials can be monitored and cared for during our weekly maintenance visits to your property, by making arrangements to take advantage of our range of post-installation maintenance services. 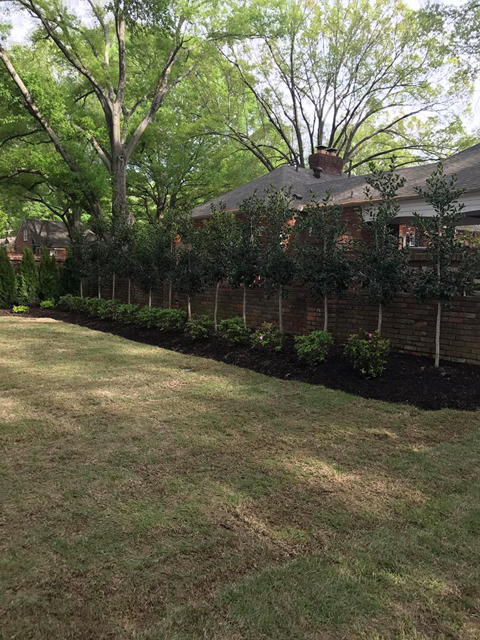 Having a lush yard takes dedication, hard work, and constant monitoring. 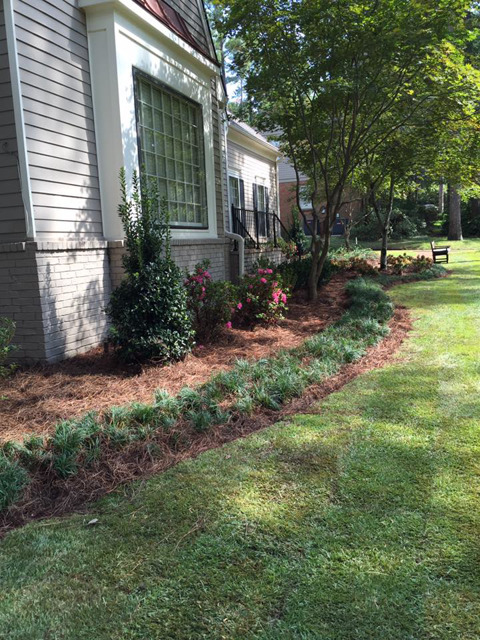 An easier approach for a complete yard overhaul is the installation of sod. 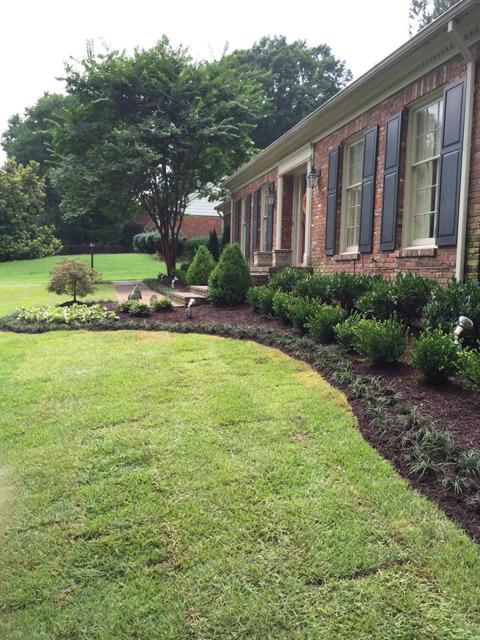 We install a variety of sod, based on what is best for your yard. 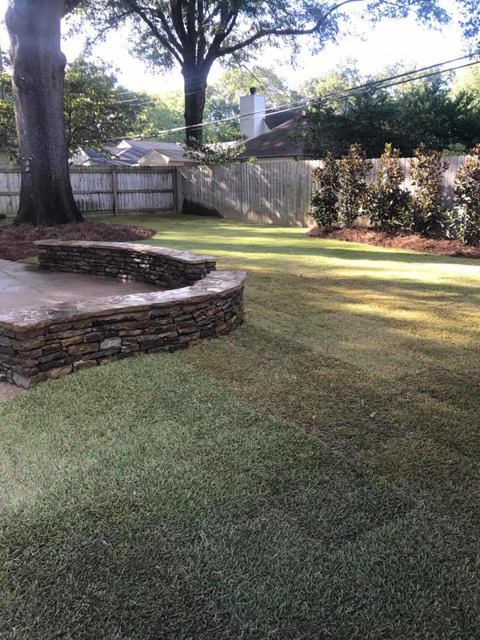 Factors such as sunlight, drainage, and grading all play a major factor in laying sod and its success. 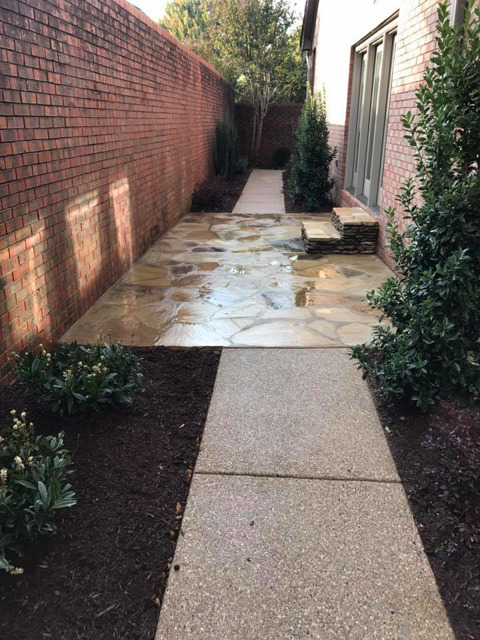 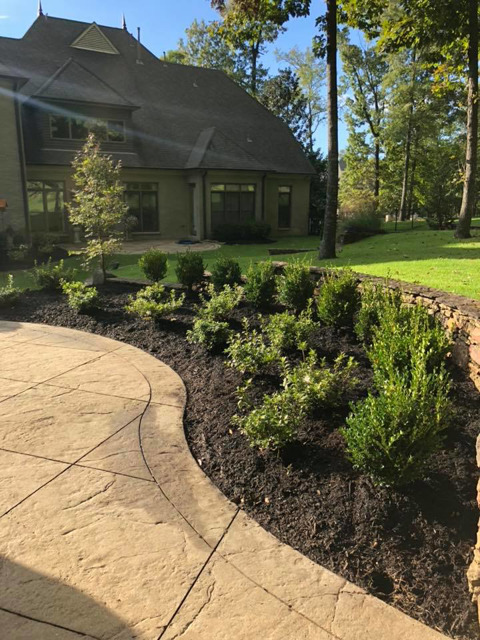 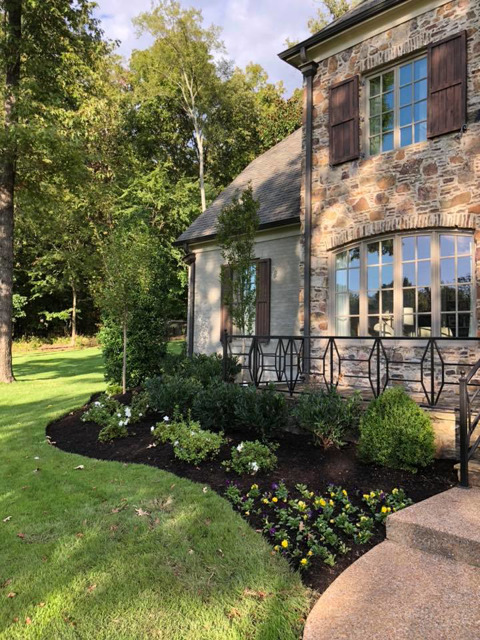 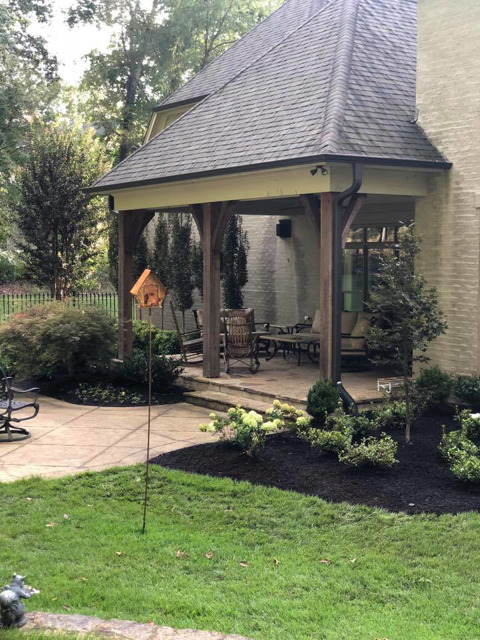 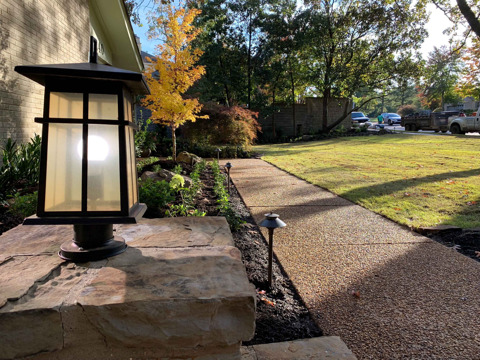 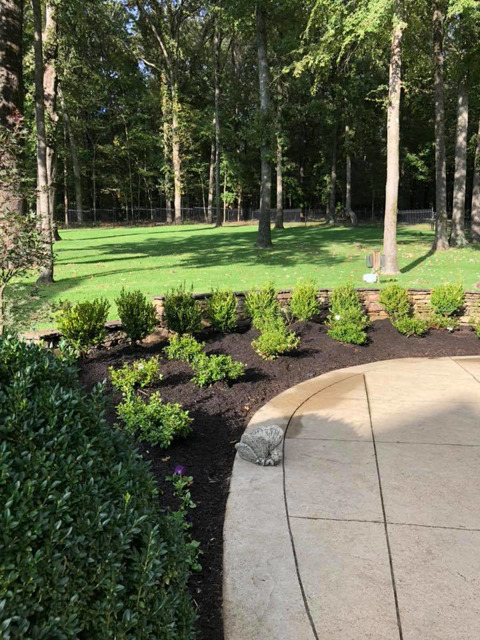 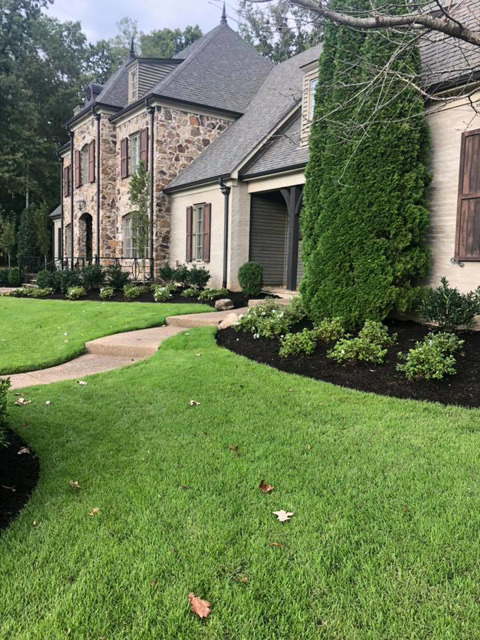 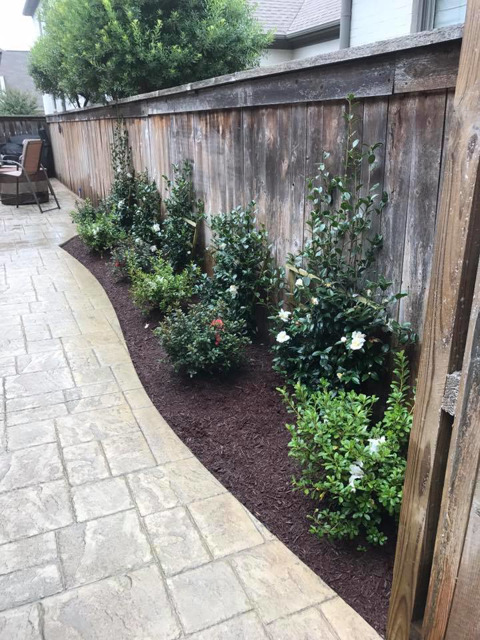 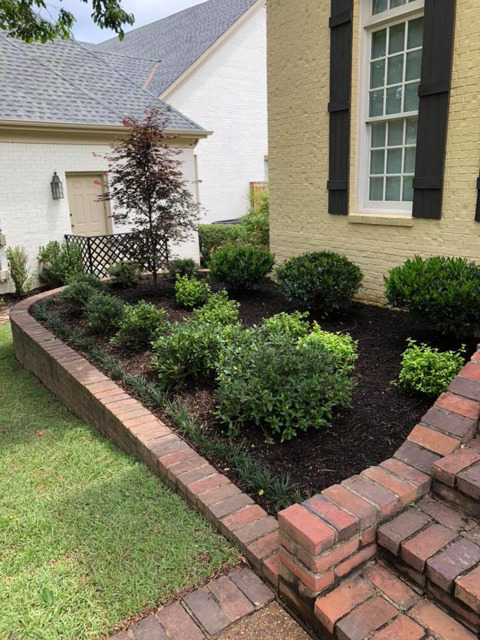 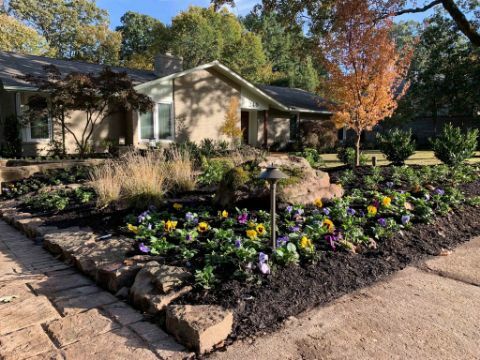 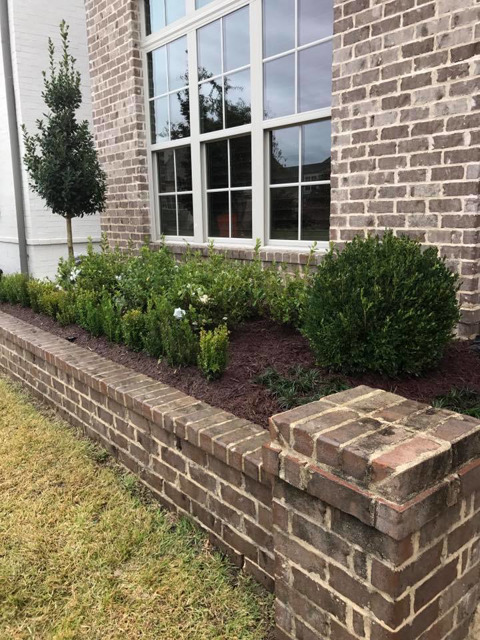 We provide our landscaping services in a way that not only meets and exceeds your expectations of quality, but that meets every requirement of your vision for a landscape’s design, functionality, and more. 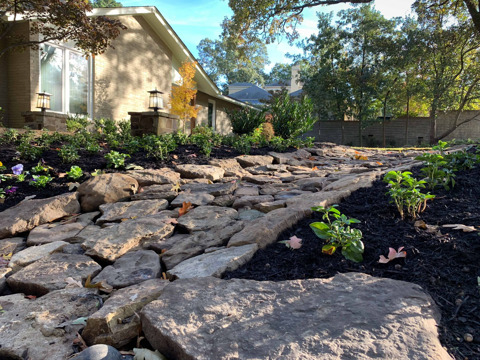 In addition to fully customized softscapes, we are happy to offer high-grade construction services aiding in your creation of hardscapes for your land – everything from pools and patios, to creating an entire backyard from the ground up. 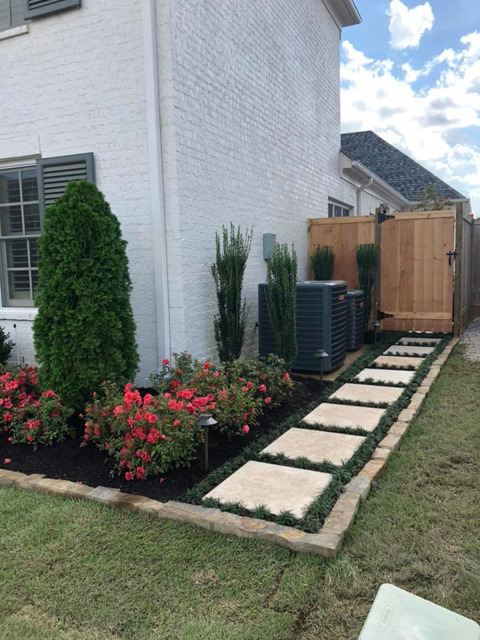 What better way to extend your living space from your home to your outdoors than with the installation of a hardscape like a patio or deck? 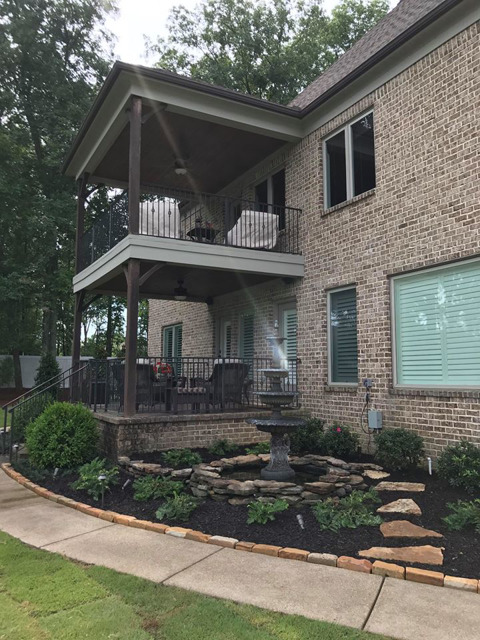 Decks are the perfect way to add additional flooring to your property, whether it is attached to the structure of your home or built as a separate structure in your backyard or around a swimming pool. 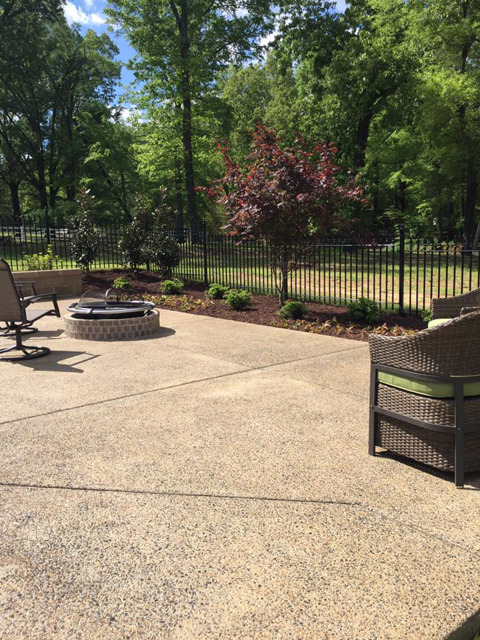 A deck can make an additional “room” anywhere within your outdoor living space. 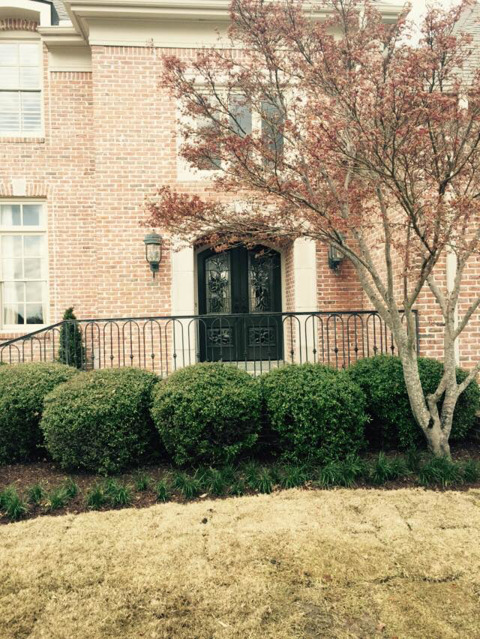 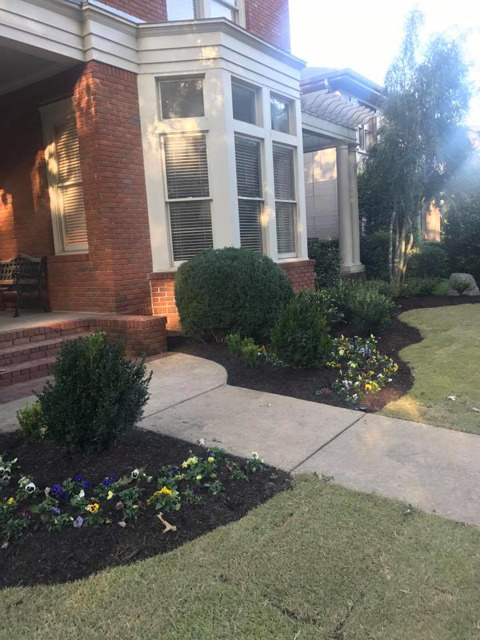 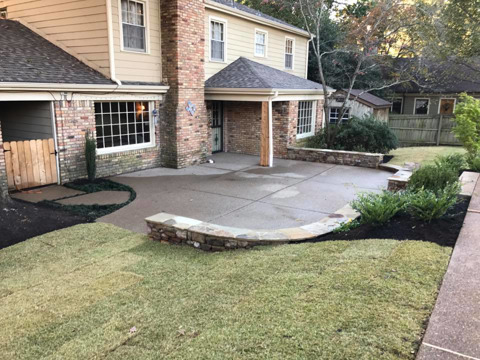 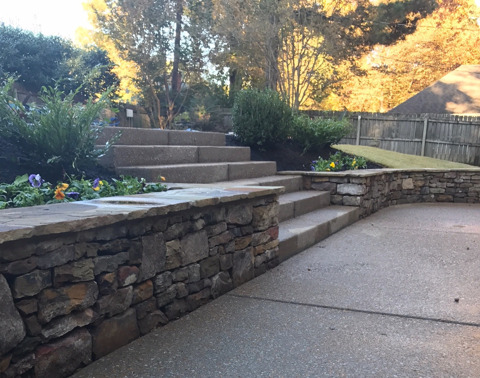 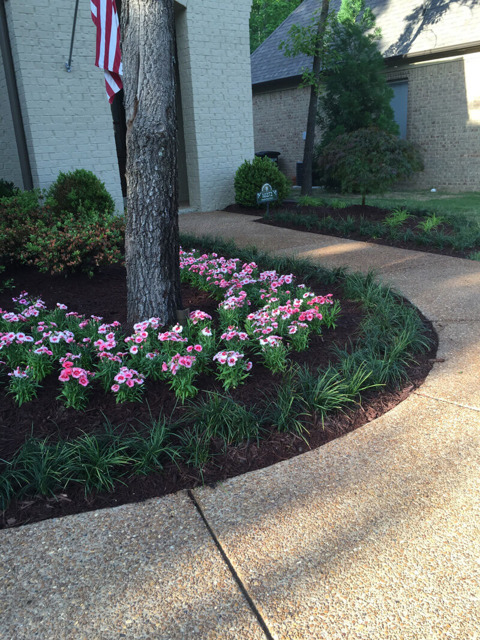 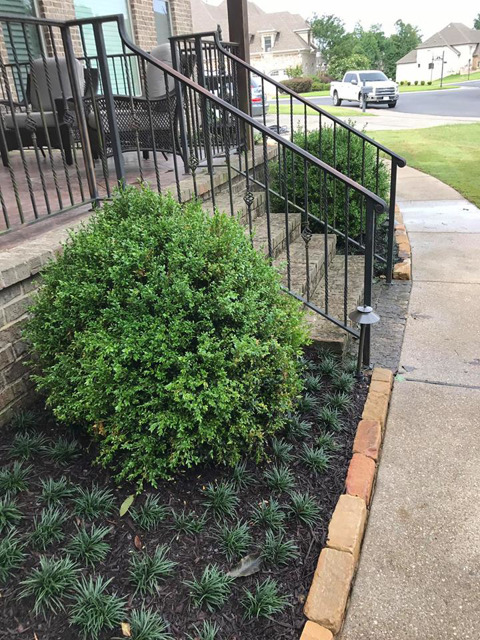 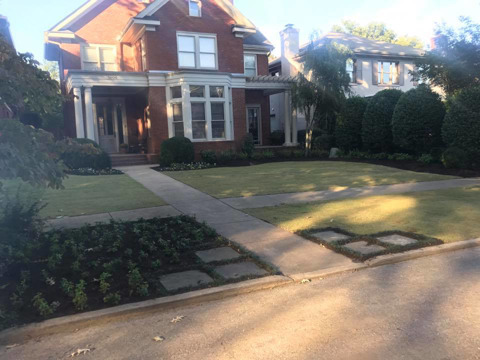 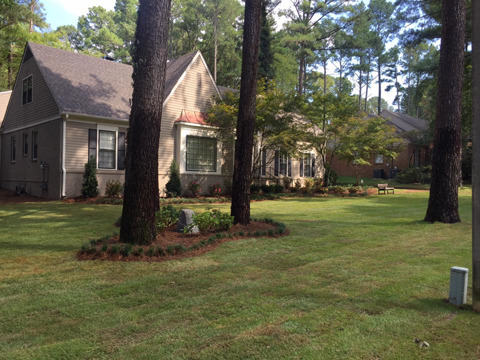 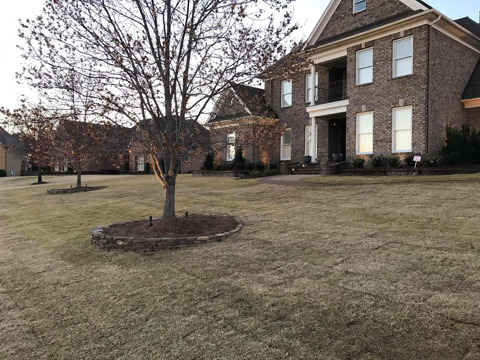 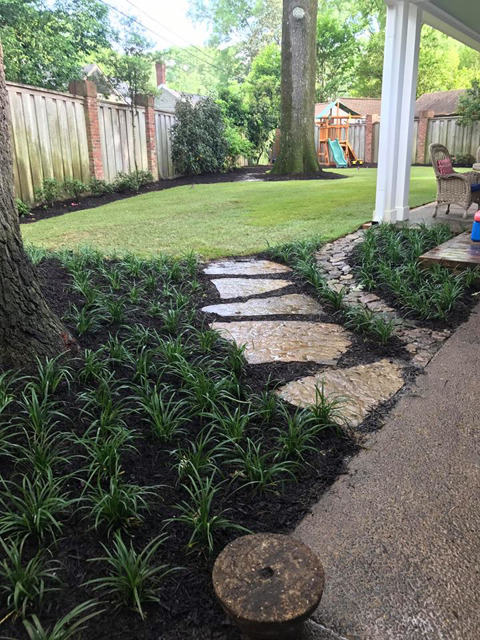 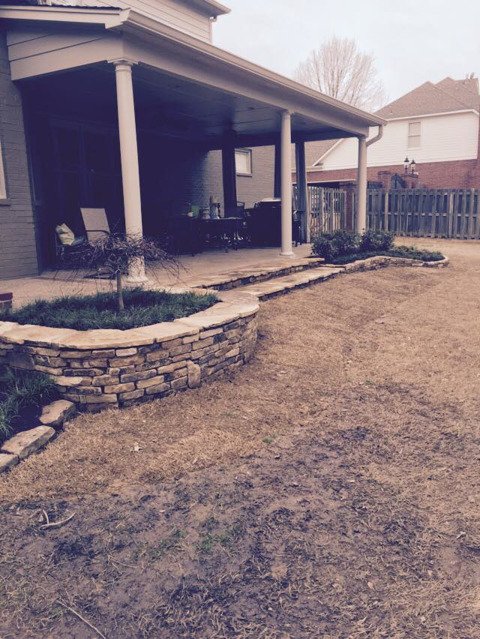 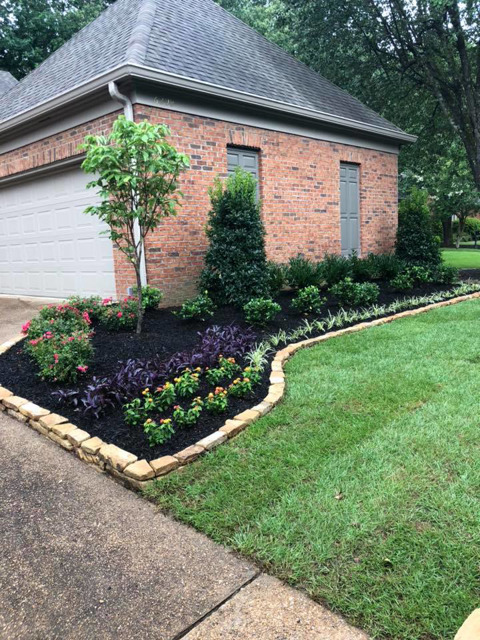 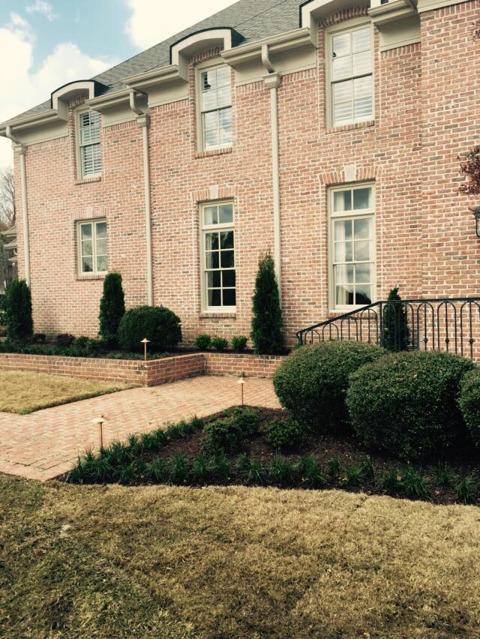 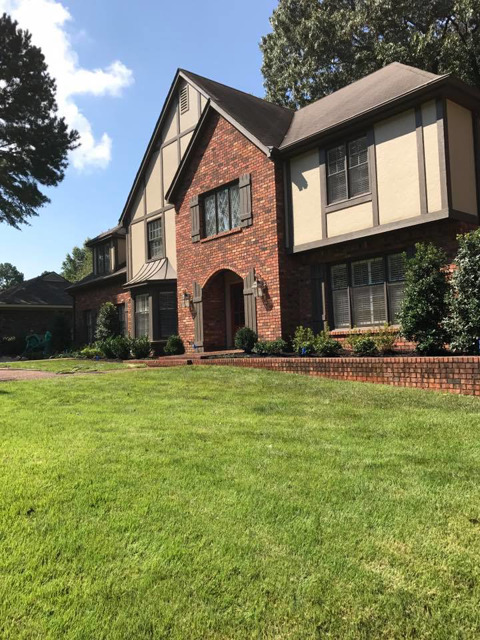 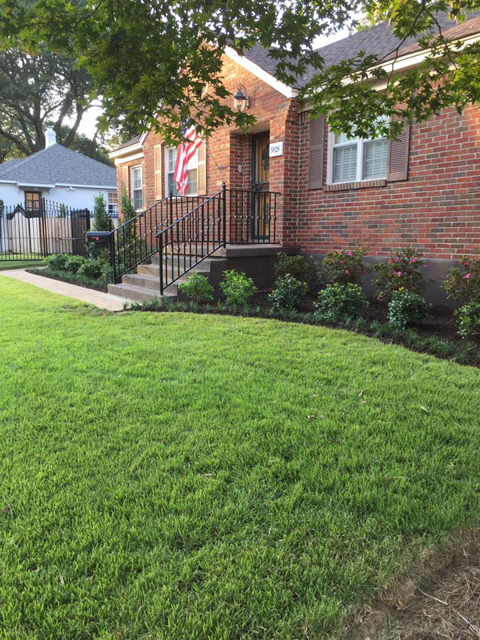 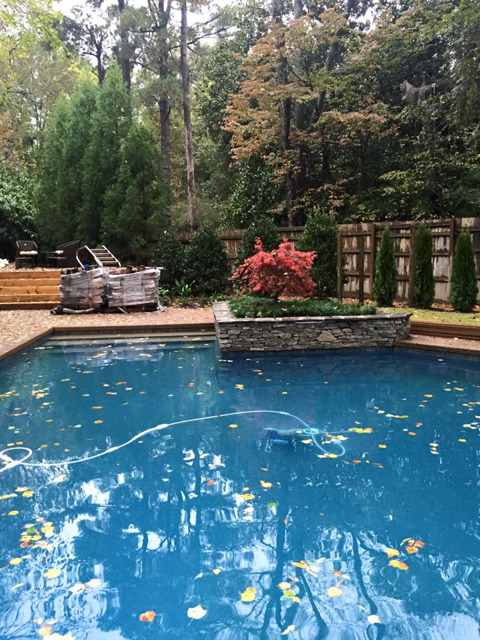 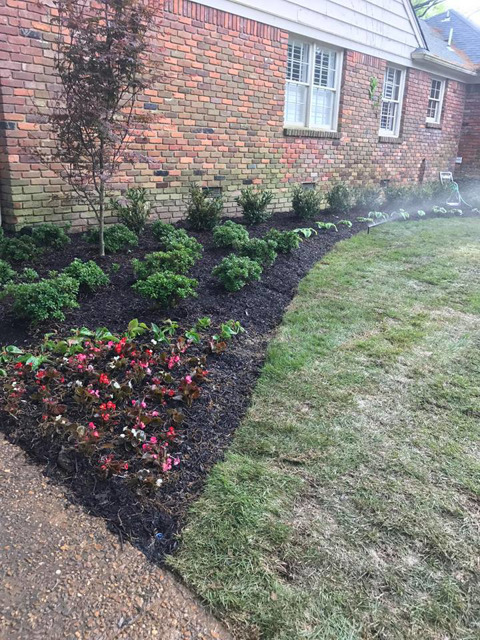 Our Memphis landscapers and team provide complete landscape services for projects. 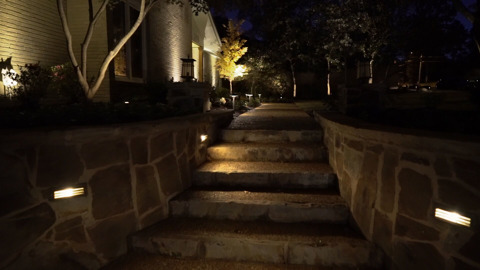 We design and execute plans on projects to give you a landscape you will love, enjoy and be proud to show to others. 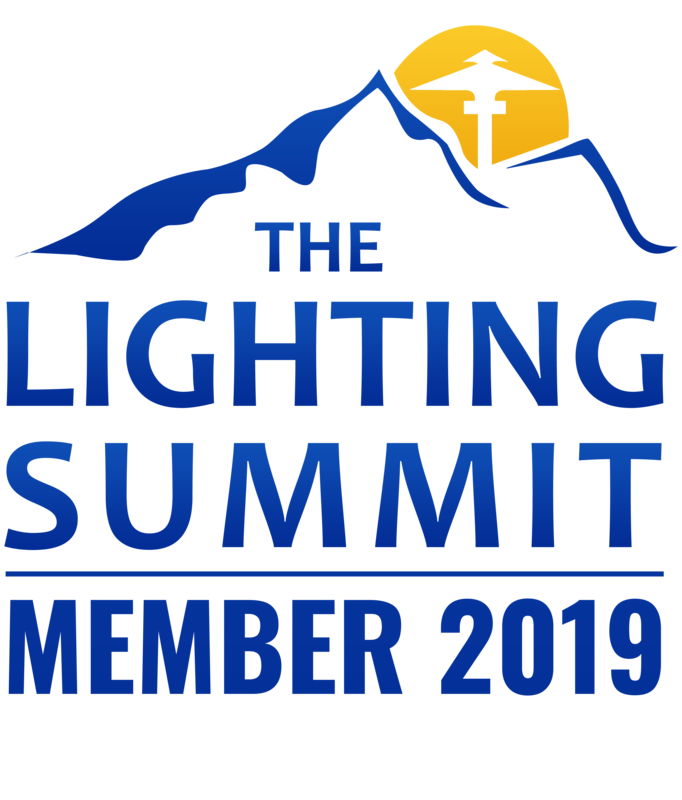 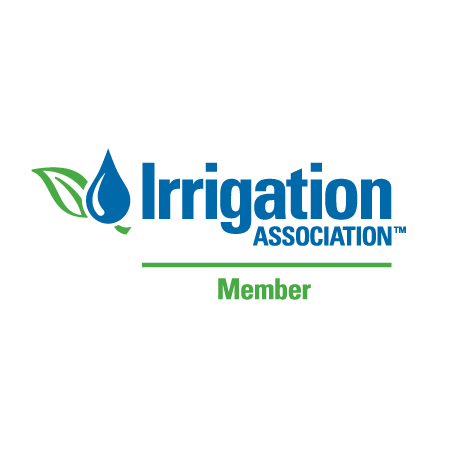 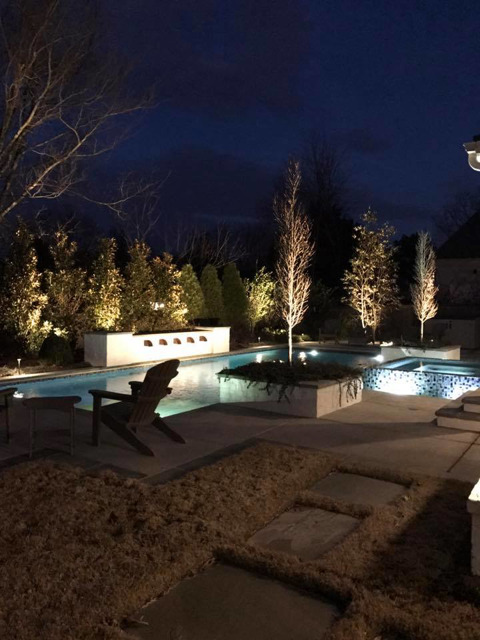 Since our team is knowledgeable in all areas of landscape, we can pull everything together - from vegetation to drainage to lighting. 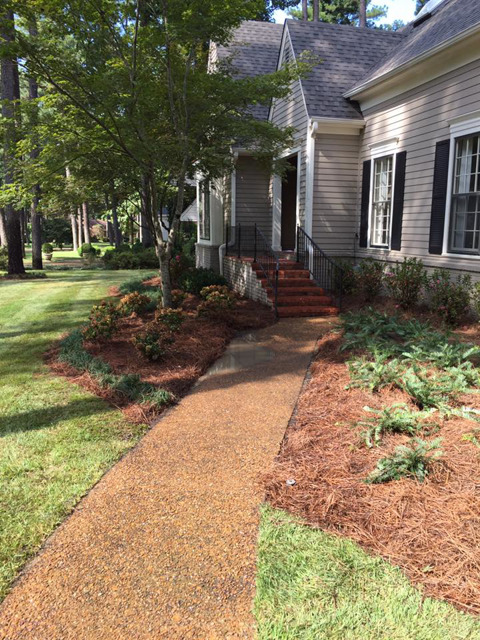 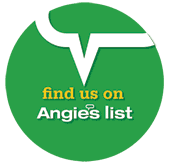 We are experts in all of these areas so you get the best results each and every time.